Chicago is a vibrant city flooded with awe-inspiring skyscrapers, beautiful shoreline and interesting culture. There so many things to do in Chicago that you will be amazed. With so many museums and more than 700 works of public art, the city never leaves a dull moment for you. Enjoy the heights of skyscrapers and the sublime shorelines in Chicago. Take a stroll through the Lakefront trail or the Riverwalk to appreciate a blend of nature and human creations with equal velocity. 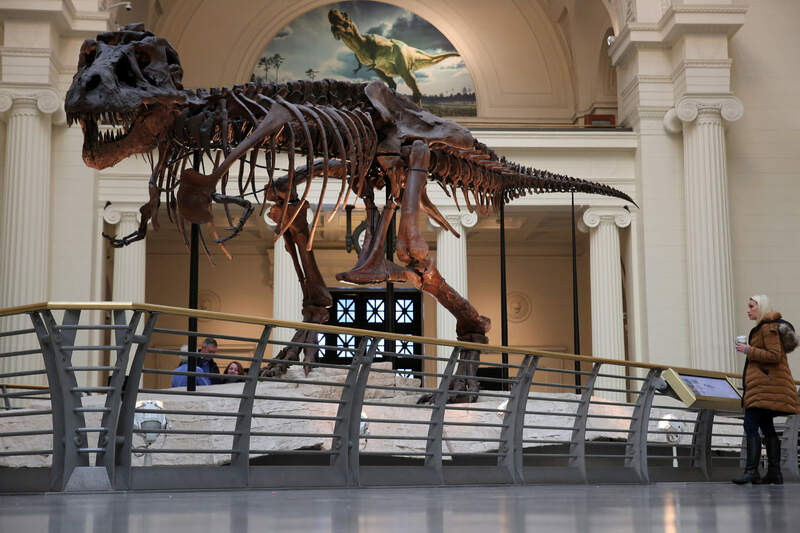 Check out our comprehensive list of things to do in Chicago so that you never miss an opportunity to experience life, art, and nature through the eyes of Chicago. You can go through our list of places to visit in Boston and amazing things to do in Disneyland Park, California as well. 1. 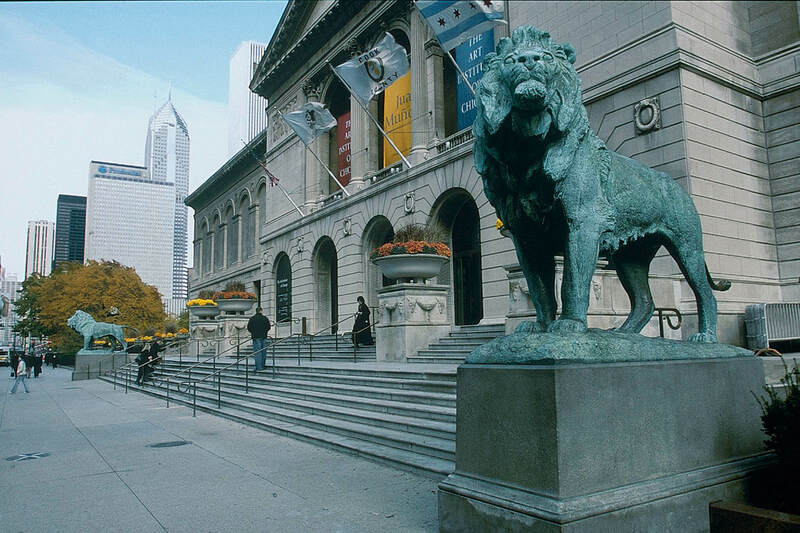 Visit the Art Institute of Chicago to admire their amazing curatorial effort. It is the largest and oldest art museum in the United States. 2. 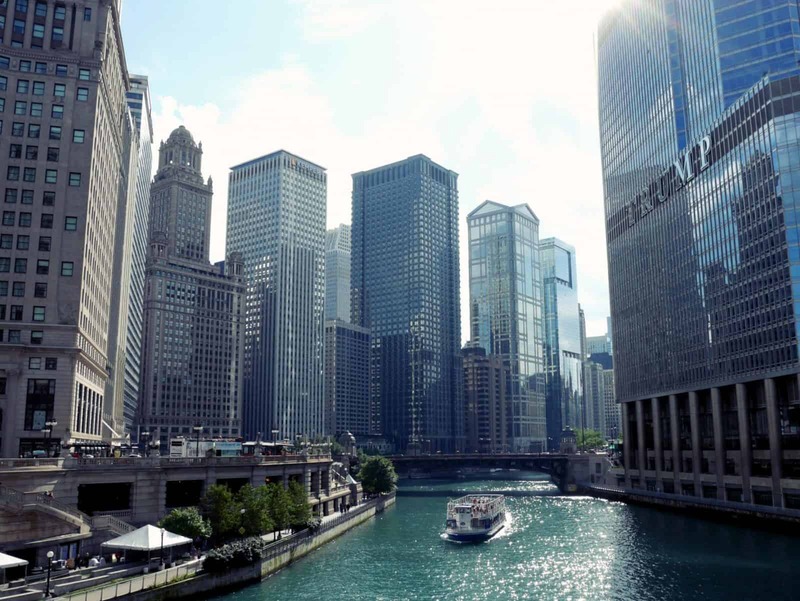 Enjoy a great view of the Chicago’s massive and beautiful Architecture on a River Cruise. 3. 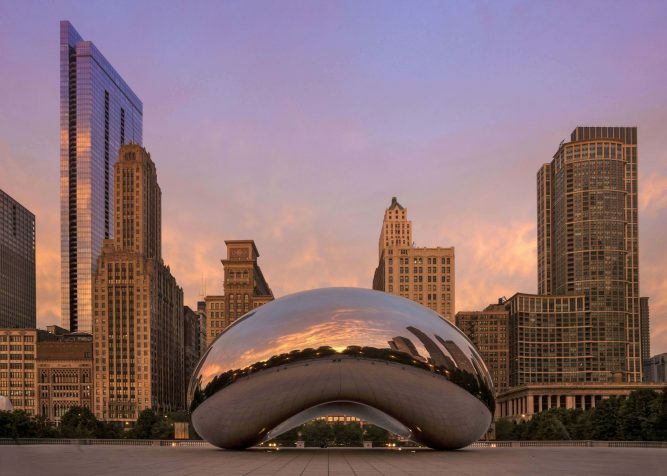 Millennium Park is famous for its awe-inspiring architecture, bold public art, and exhibition of innovation ideas. 4. 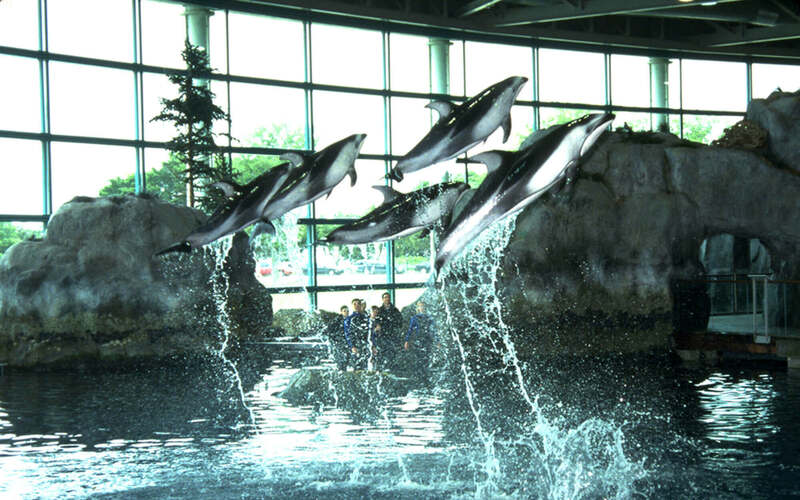 You just can’t miss the marvelous aquatic creatures and their interesting behaviors at the Shedd Aquarium. 5. 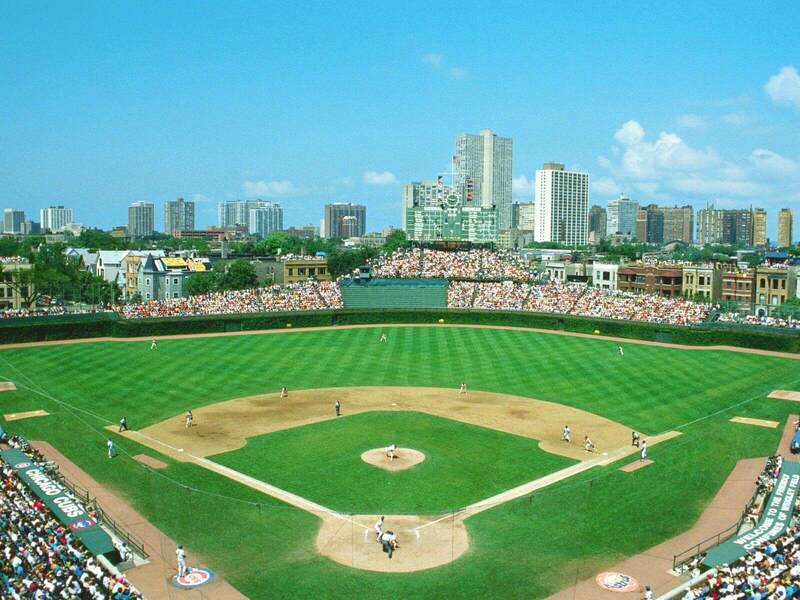 Wrigley Field is famous for the Chicago Clubs, its ivy-clad outfield walls and iconic manual scoreboard. 6. 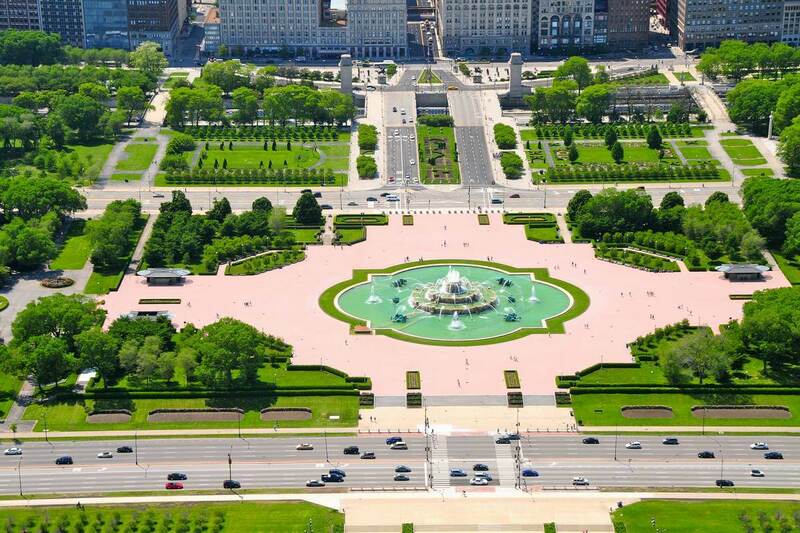 Grant Park is the Chicago’s prime open space that allows the people of Chicago to unwind their mind and soul. 7. 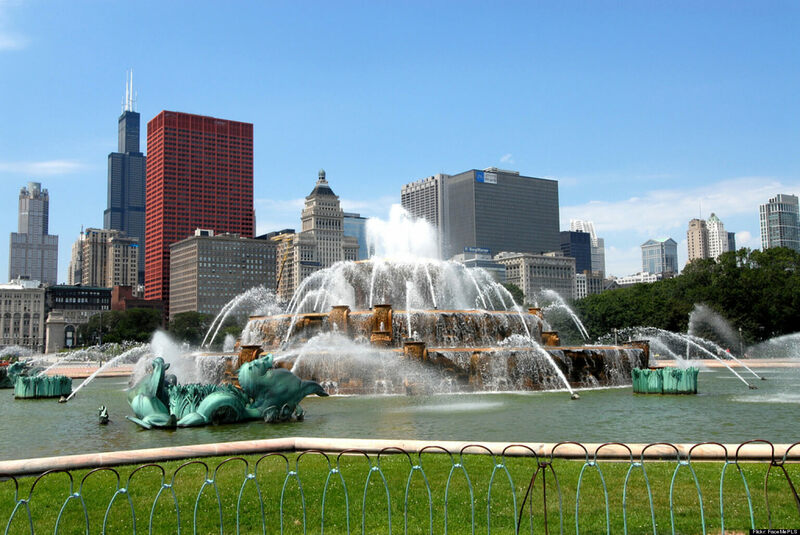 Don’t forget to stop by the Buckingham Fountain in Grant Park before you leave. 8. 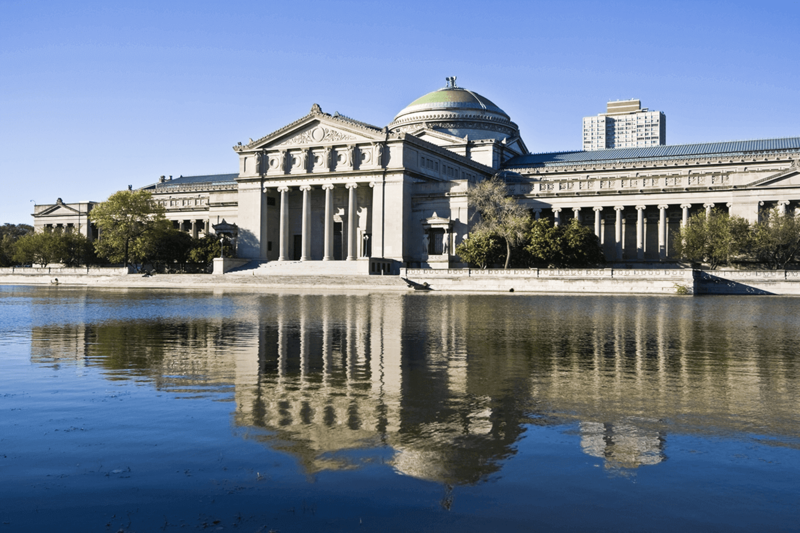 The Field Museum is the natural history museum with a neoclassical architecture. It is one of the largest museums in the world among its types of museums. 9. 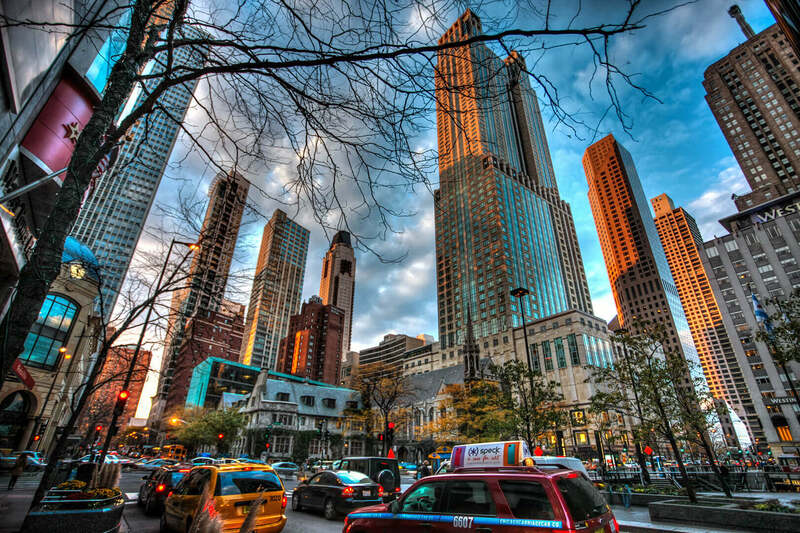 The Magnificent Mile is a vibrantly bustling area with upscale shops, fashion outlets, posh hotels and awesome restaurants. 10. 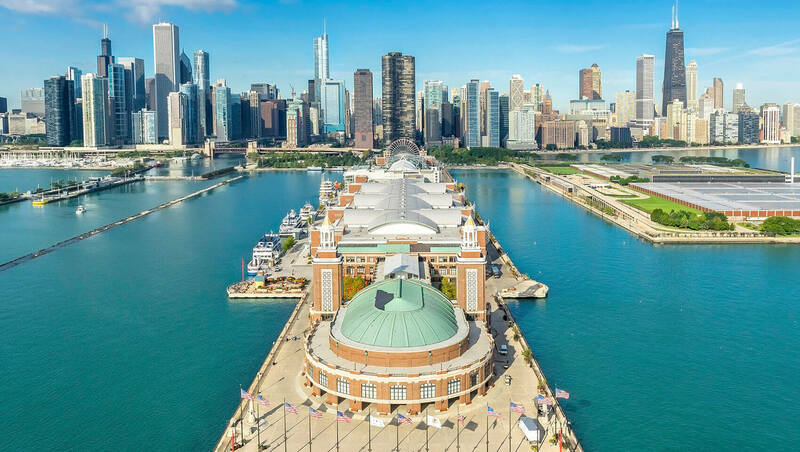 Navy Pier is a magnificent multifaceted attraction build for the visitors that extend over the water for six city blocks. 11. 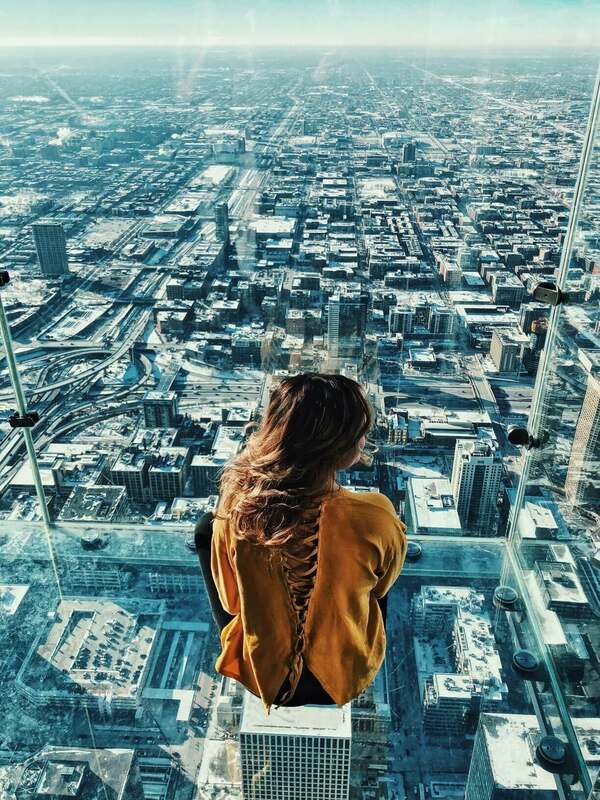 360 CHICAGO Observation Deck offers you a stunning view of the entire city’s skyscrapers in a unique way. 12. Museum of Science and Industry offers some jaw-dropping sights for kids and adults like the German Submarine. 13. 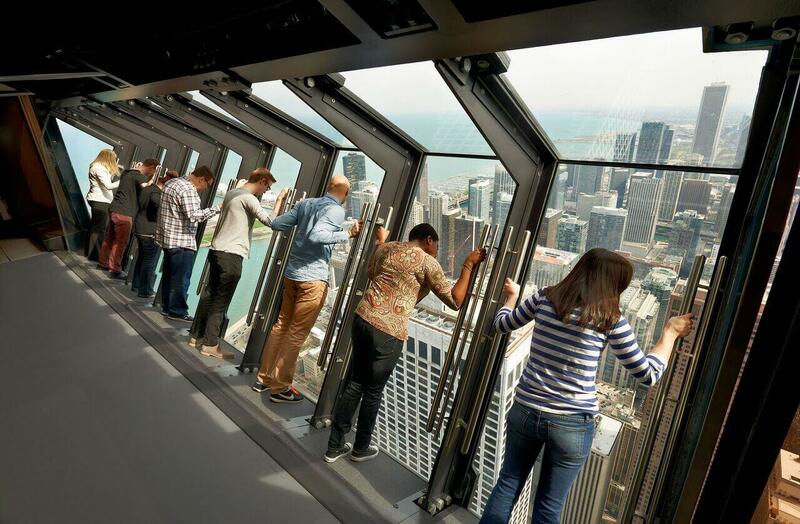 Ride 103 floors to the Skydeck to witness an exhilarating view of Chicago. Recommended: Chicago Paper Cut Map by O3 Design Studio. 14. 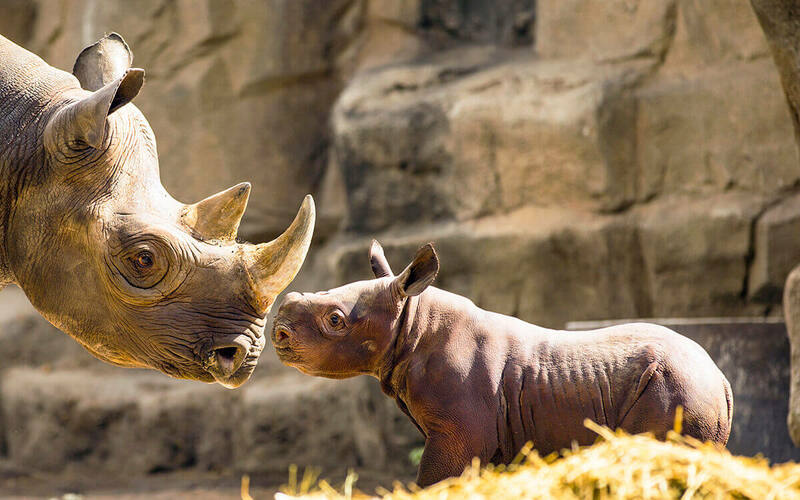 Watching the amazing wild creatures, experience a replica of their natural habitat at Lincoln Park Zoo is one of the things to do in Chicago. 15. 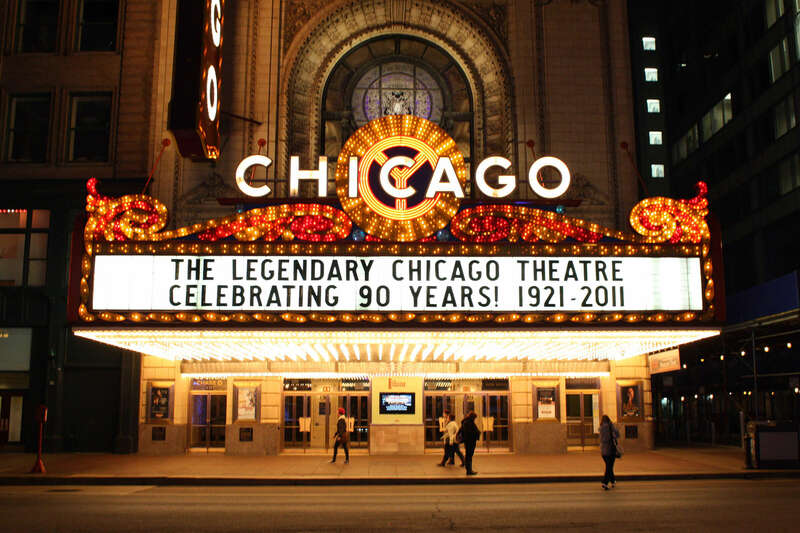 Even if you cannot squeeze out some time to watch a show at The Chicago Theatre, do take out some time to click a snap with this Tony award-winning venue. 16. 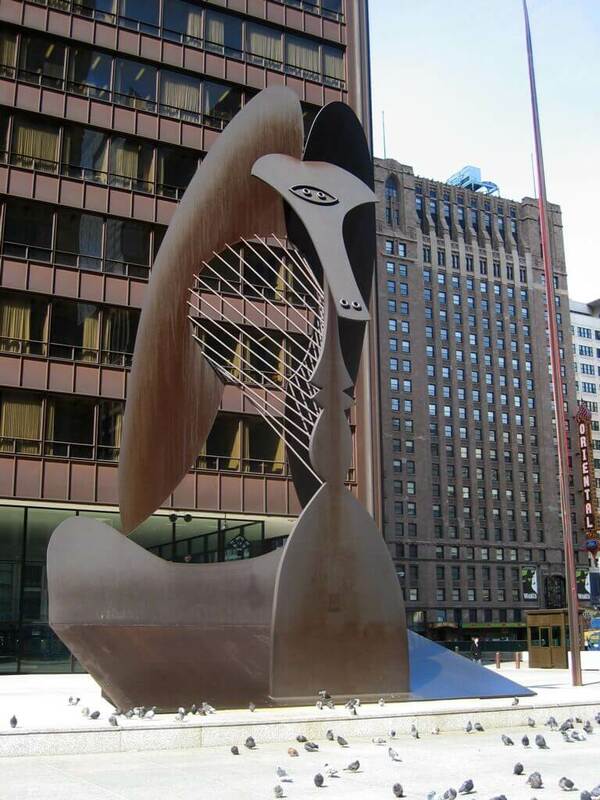 You just can’t miss the splendid work of Pablo Picasso placed at the Chicago Picasso. 17. 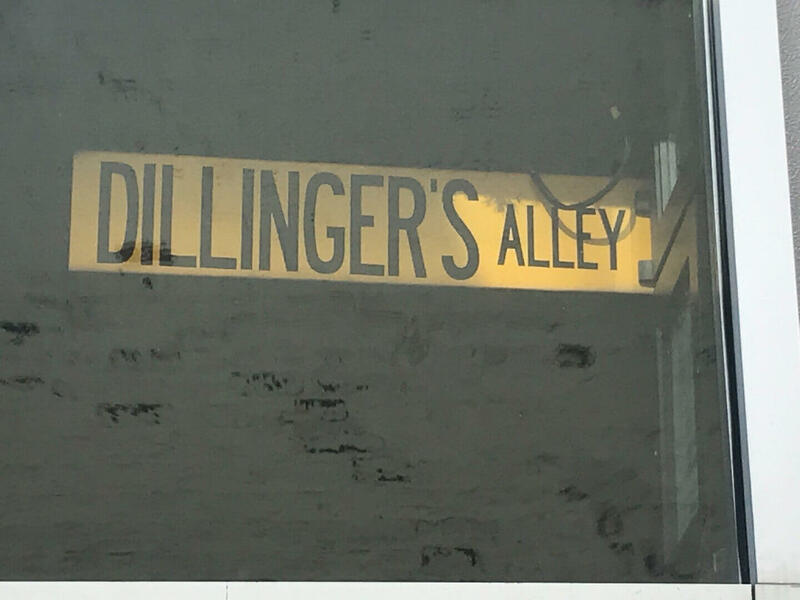 Chicago Crime Tours is a fascinating way to explore the neighborhoods that were once notorious for its mobsters. 18. 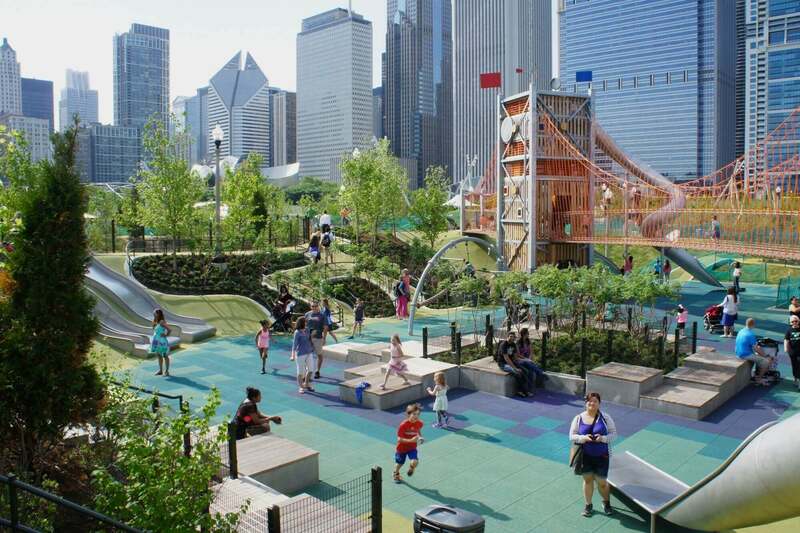 Maggie Daley Park offers fascinating recreational and family facilities that make it one of the things to do in Chicago. 19. 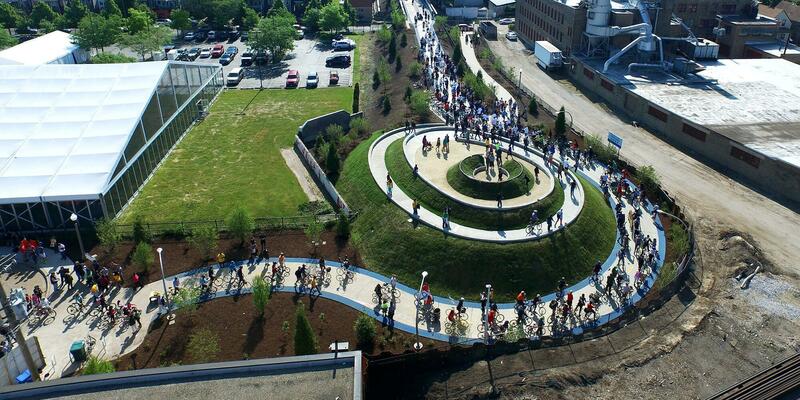 The 606, an abandoned rail line, stretches over 2.7 miles, which now serves as a multi-use recreational trail. 20. 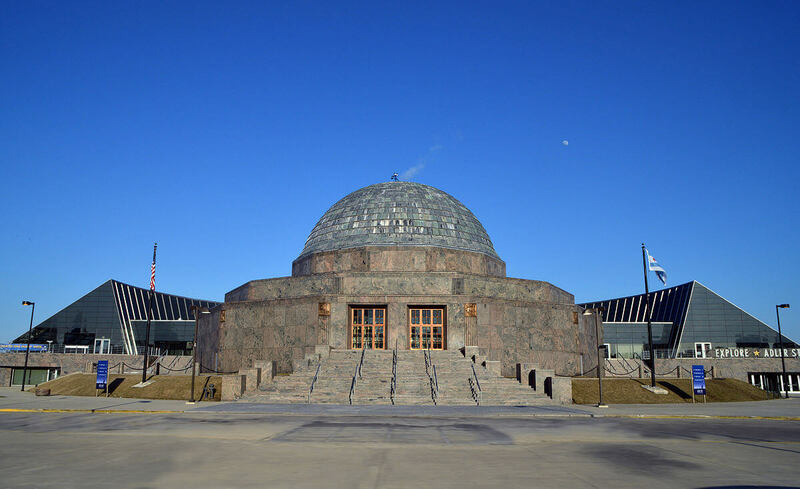 Adler Planetarium stands as one of the landmark of the city, which offers interactive exhibits on Solar System, and much more for kids. 21. 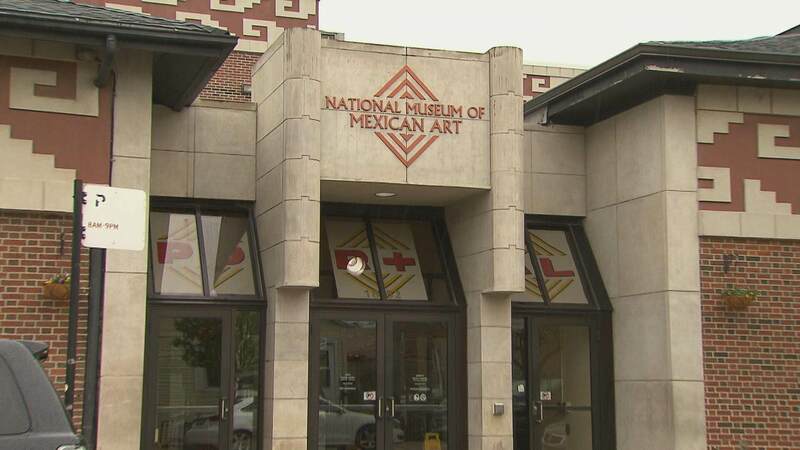 National Museum of Mexican Art exhibits around 5000 photographs, paintings, and sculpture. 22. 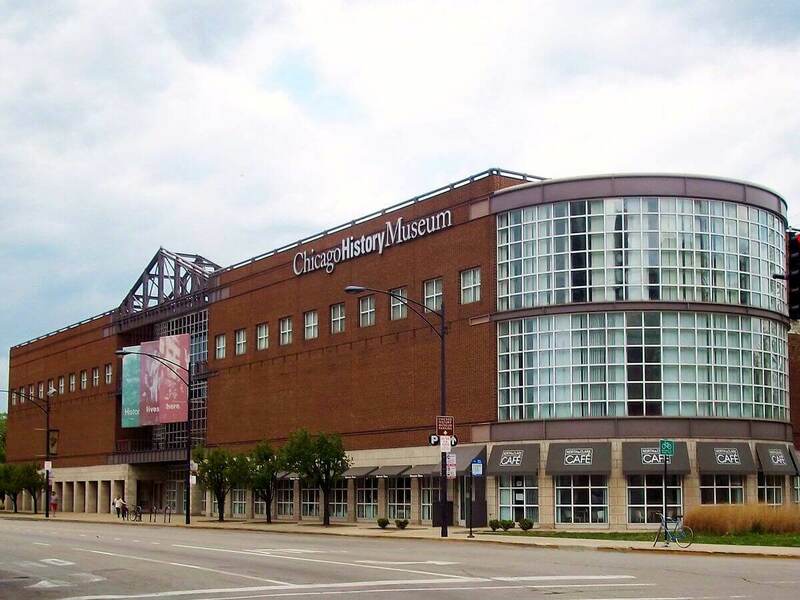 Chicago History Museum offers you a walk through the history of Chicago through fascinating thematic exhibits. 23. 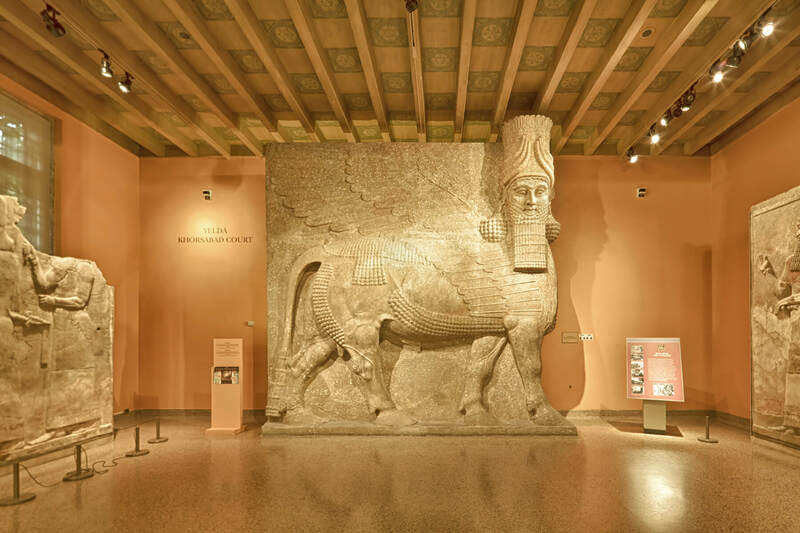 Oriental Institute Museum is a treasure chest of amazing ancient artefacts discovered during the digs in Syria, Egypt, Turkey, Iraq, Israel, and Iran. 24. 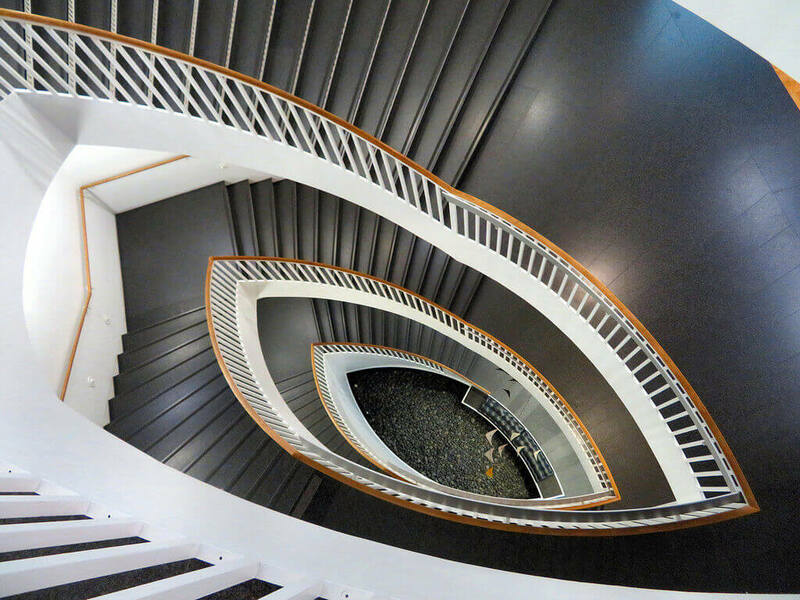 Museum of Contemporary Art exhibits the splendid styles like pop art, spanning surrealism, minimalism, and conceptual art. 25. 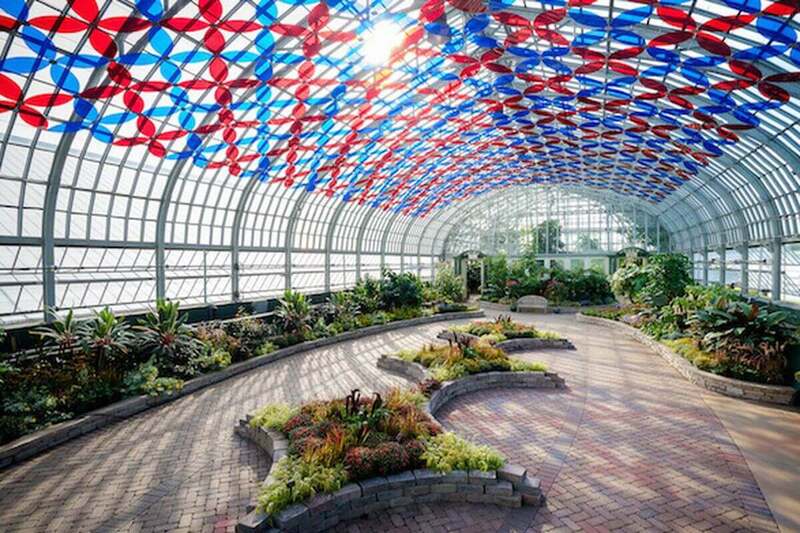 Garfield Park Conservatory is a magnificent botanical conservatory that stands third among the largest garden under glass. 26. 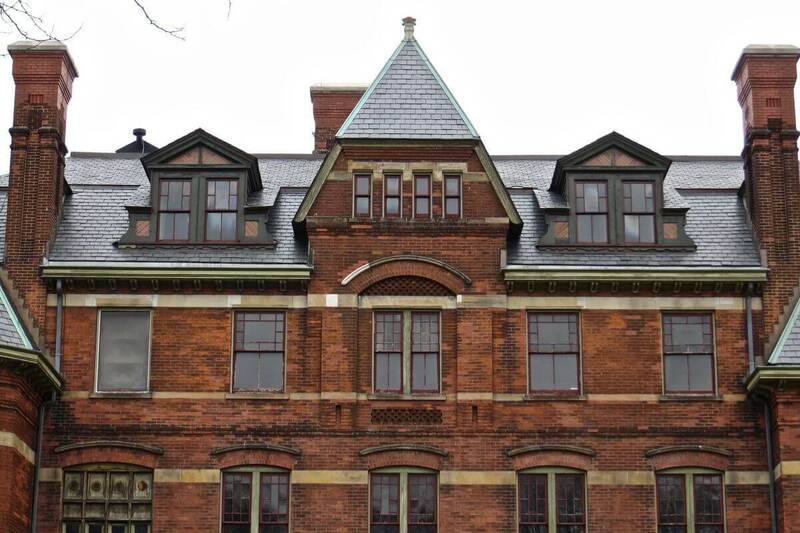 Historic Pullman Foundation Visitor Centre offers you a walk through history with numerous historic photos. 27. 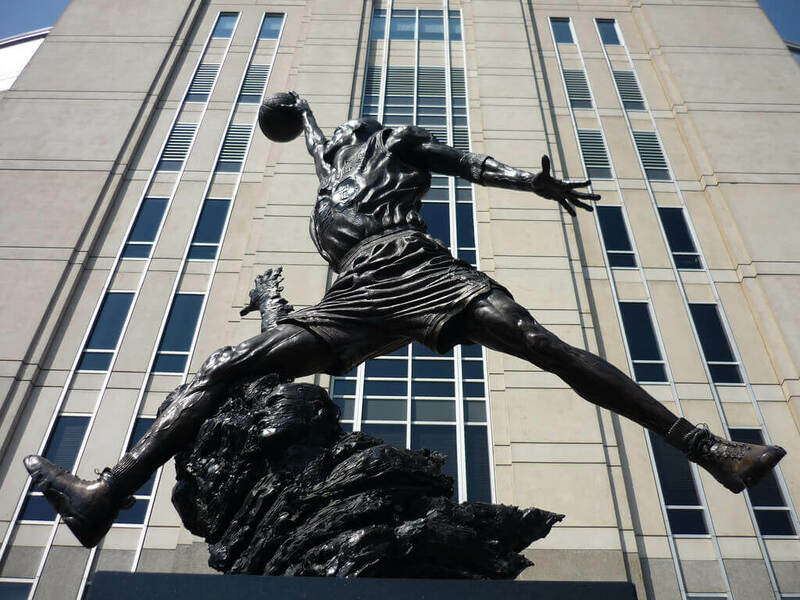 Visit the United Centre to pay your homage to famous Michael Jordan whose strange hiatus in Minor League Baseball created history. 28. 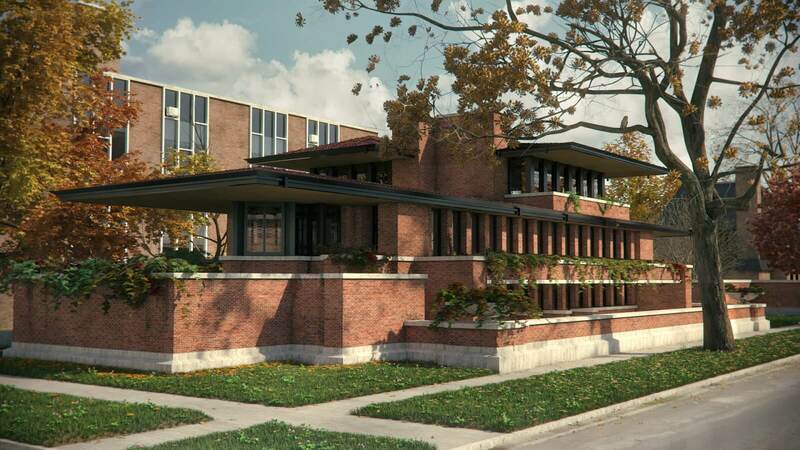 The Robie House is considered as the pinnacle of the Prairie style in the early-20th century. Can’t leave Chicago before appreciating this clean and slick style of architect. 29. 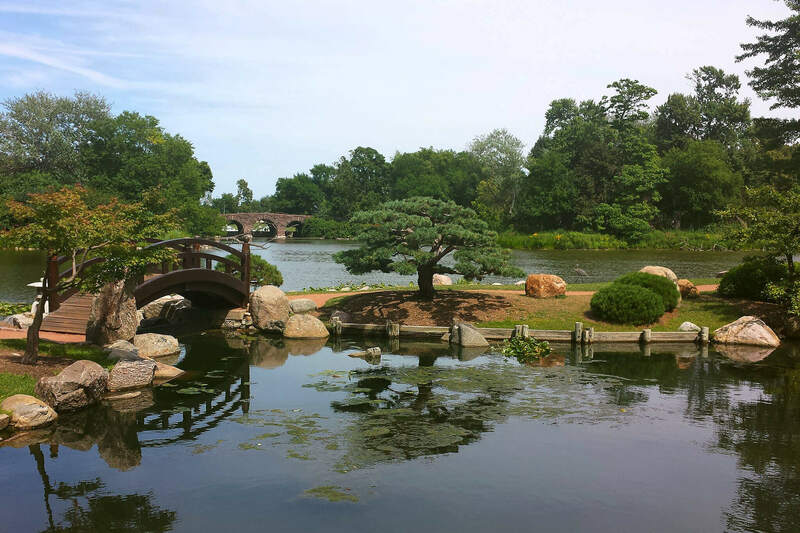 Jackson Park sprawls over an area of 542.89 acres with various facilities for the park goers and tourists. 30. 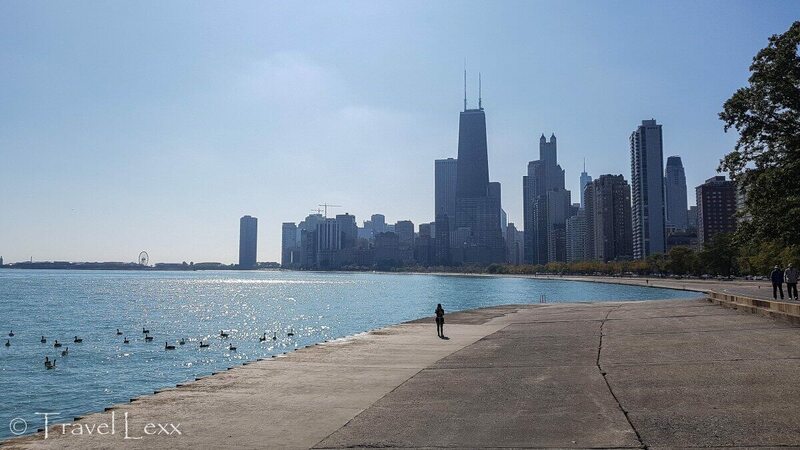 Take a stroll on the Lakefront Trail. 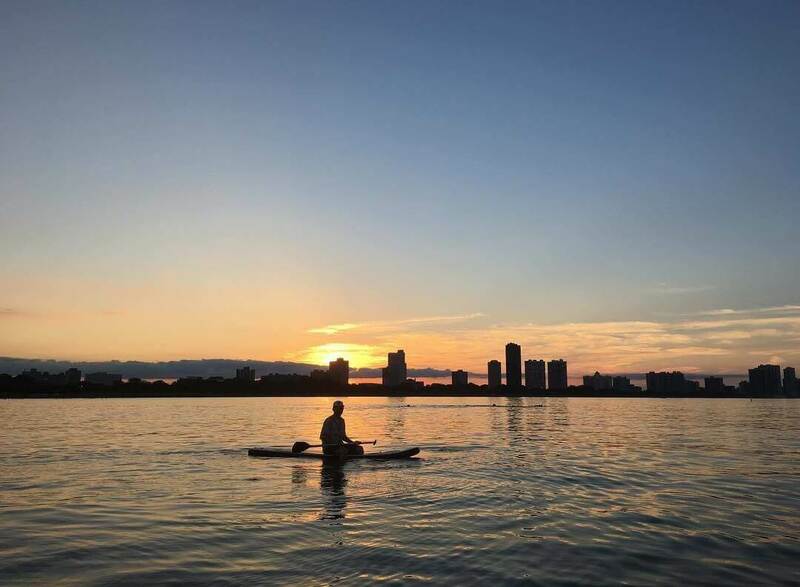 It is eighteen miles of a stretch of the Chicago shoreline alongside all the four lakeside parks of the city. 31. Montrose Beach is one of the most popular beaches in the city that offers you a stunning view and some peace. 32. 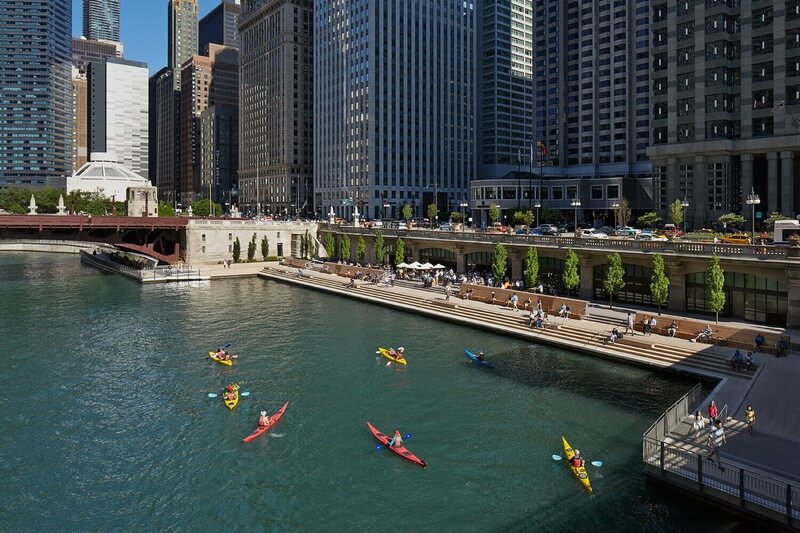 Chicago Riverwalk is a 1.25-mile long path that serves as the recreational frontier of the city. 33. 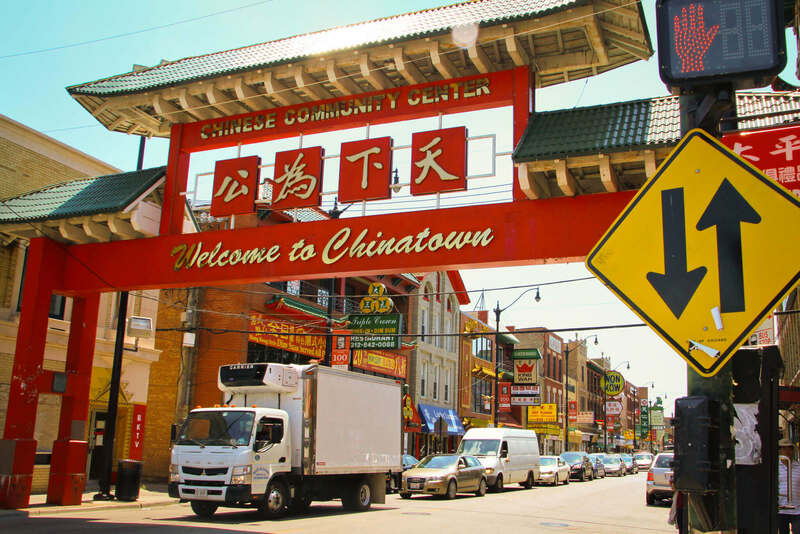 Explore Chinatown in Chicago to experience the Chinese Culture and its Cuisine at its best. 34. 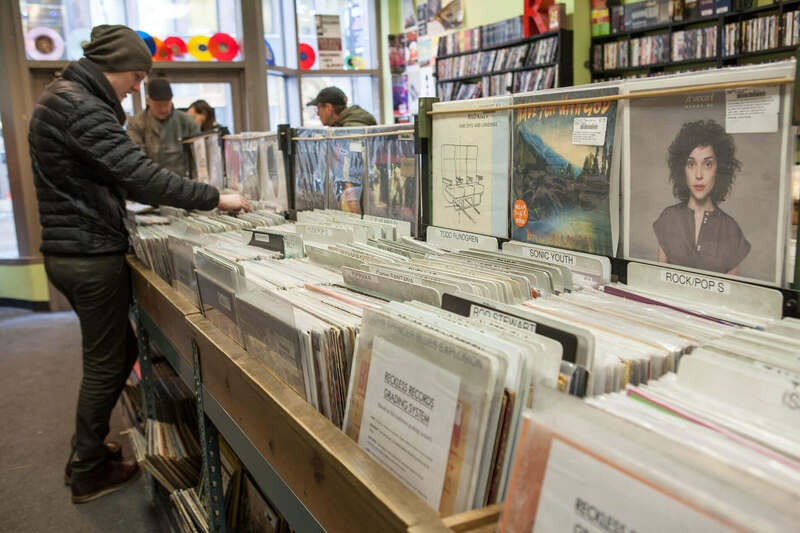 Don’t forget to peep into the crates of the local records stores like Reckless Records in Wicker Park to feel the music of Chicago. 35. 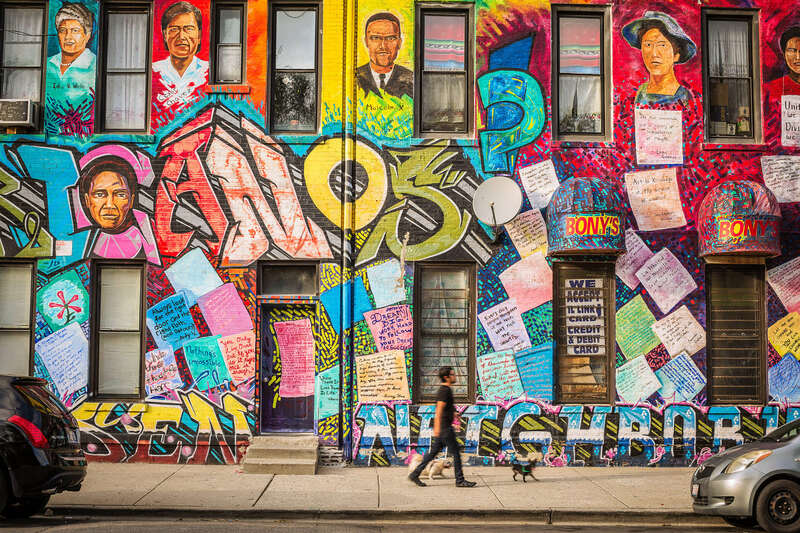 Walk through the vibrant Mexican neighborhood in Pilsen and appreciate the beautiful street and tacos. 36. 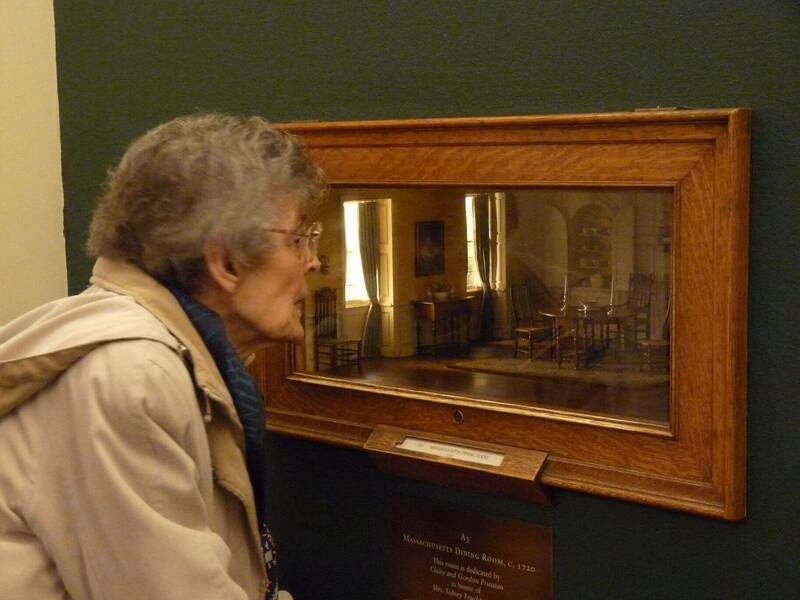 Thorne miniature rooms are a mesmerizing collection of artwork, which scales to one inch to inch foot. 37. 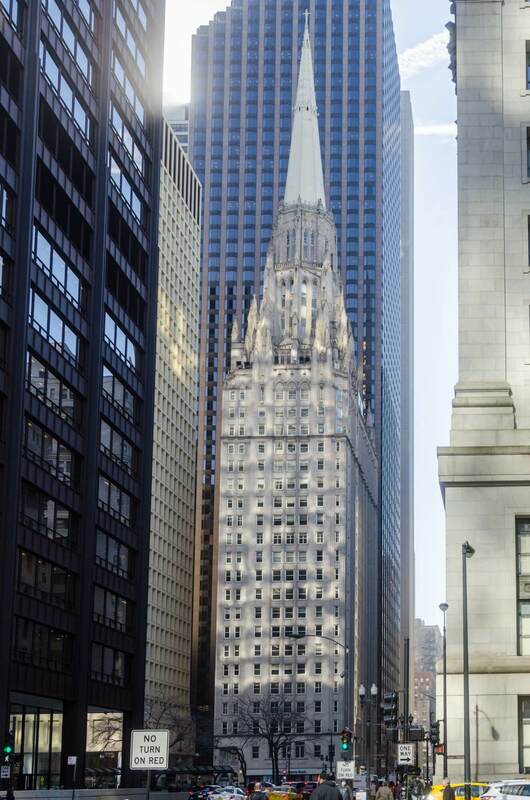 Chicago Temple is the tallest Church is the world. It features an amazing gothic element throughout its architecture. 38. 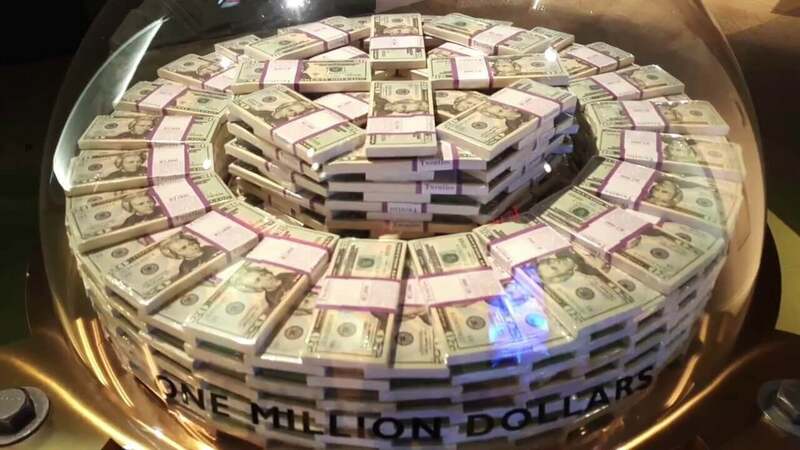 Money Museum is dedicated to the Almighty Dollar that offers you the opportunity to stand in the shadow of Millions of bucks. 39. 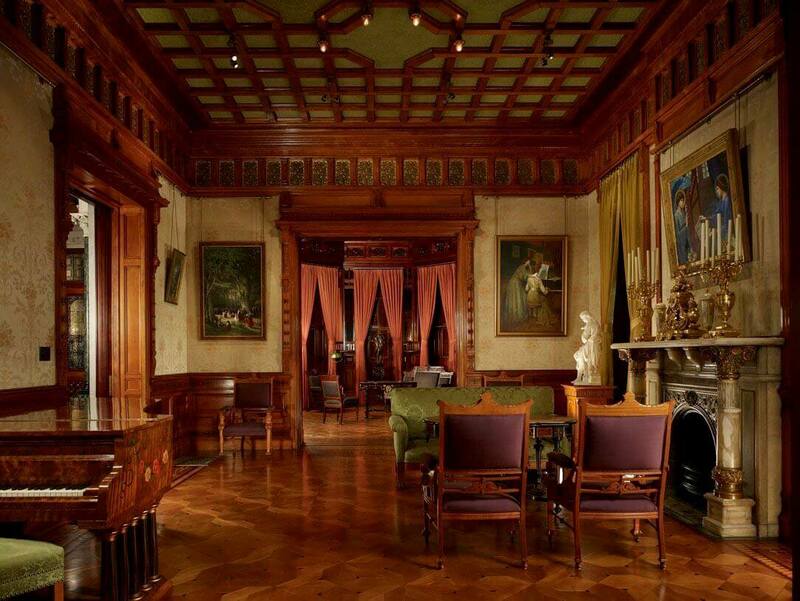 The Richard H. Driehaus Museum was originally the Nickerson house. It exhibits its original furnishing along with the luxurious Art Nouveau glazed tiles, stained glass, marble, and onyx. 40. 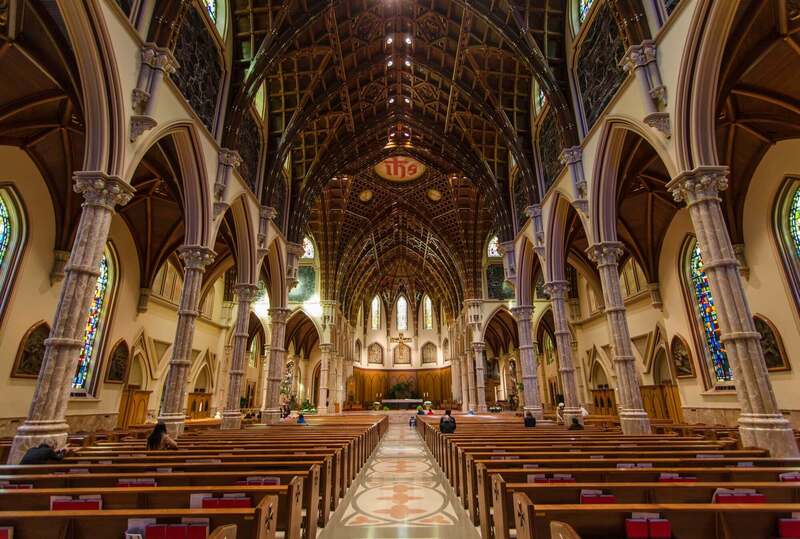 Holy Name Cathedral features gothic structure that will leave mesmerized. 41. 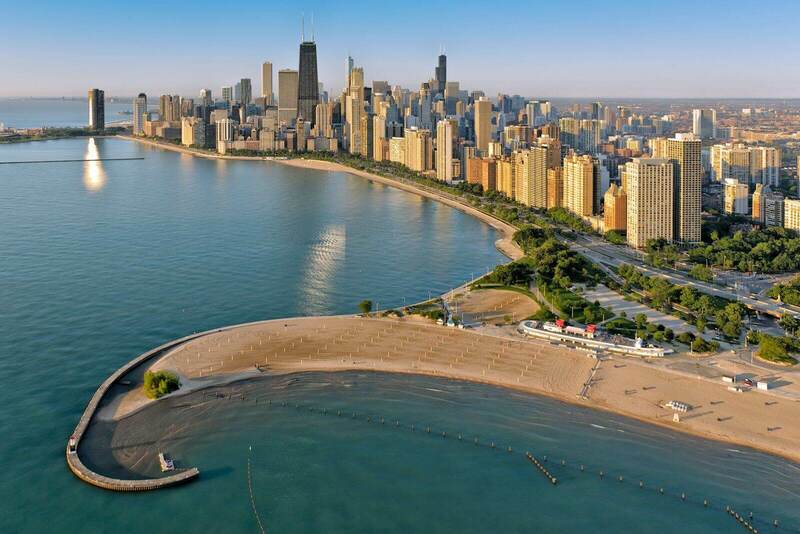 North Avenue Beach offers you a grand access to the lakeshore that is a must visit things to do in Chicago. 42. 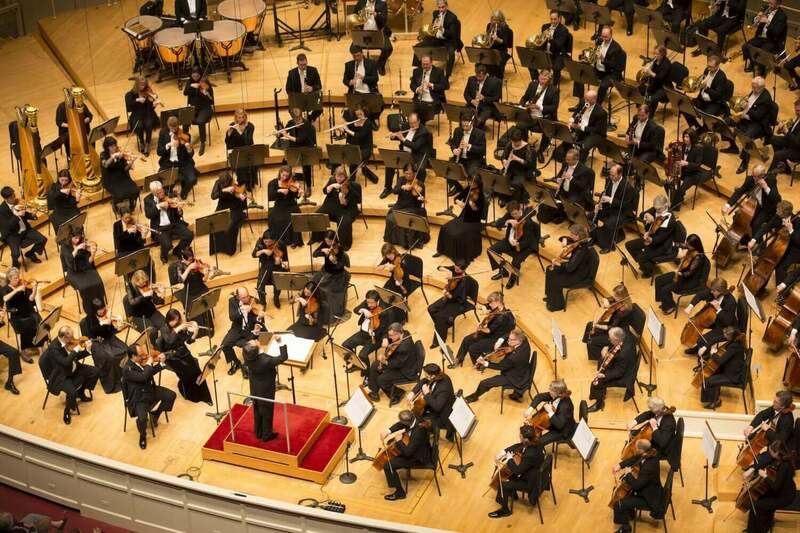 The Chicago Symphony orchestra is one of the “Big Five”. It is the most prestigious classical ensemble on the globe.